Our round table discussed Cuyahoga County's request for $10 million for early childhood education; the Ohio Senate defunding Planned Parenthood; and LeBron James and First Lady Michelle Obama's appearance in Akron. We interviewed Crain's Cleveland publisher John Campanelli on his 100 Most Connected in NE Ohio list. ideastream's Senior Arts Reporter David C. Barnett reported on the Cleveland Play House's 100th anniversary celebration. 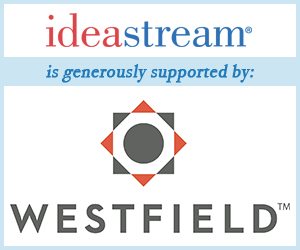 We excerpted part of a keynote speech by The Fred Rogers Company CEO Bill Isler at ideastream's Early Education Symposium; and we took a look at a new video promoting downtown Cleveland produced by the Downtown Cleveland Alliance.